At Vivotecnia we help our clients to conduct preclinical, GLP-compliant, general toxicology studies to evaluate the safety of new drug candidates. This process adheres to international regulatory requirements and submission requirements for clinical trials or marketing authorization. Our general toxicology services comprise anything from non-GLP dose-range-finding studies to subchronic and chronic toxicology studies in rodent and nonrodent models. This along with Vivotecnia’s comprehensive service catalog means that we can offer you anything from stand-alone studies to complete first-in-human or full development study packages. Vivotecnia operates under rigorously enforced quality standards, adapting our efforts to nearly any special procedure that is requested or designed to meet the specific demands of each client and trial. We strive to attract and retain our clients through exceptional expertise at competitive prices, with fluid communication, on-time delivery, and fast and cost-effective preclinical research services. Our newly renovated, state-of-the-art animal facilities cover over 2680 sq. ft. with 328 sq. ft. dedicated to our nonhuman primate facility. This multispecies facility is customizable to adapt to the specific requirements of each study with strict adherence to animal welfare regulations and standards as set by the relevant animal protection authorities. Our constant upgrading of our animal facilities and equipment has resulted in an energy-efficient and cost-competitive nonclinical research center. The facilities are equipped with a state-of-the-art HVAC system and animal rooms are continuously supplied with 100% fresh air. An integrated building management system (BMS) constantly monitors environmental parameters like room temperature, relative humidity and differential pressure in the animal facility. Vivotecnia offers comprehensive GLP-compliant clinical pathology testing services to support general toxicology studies. 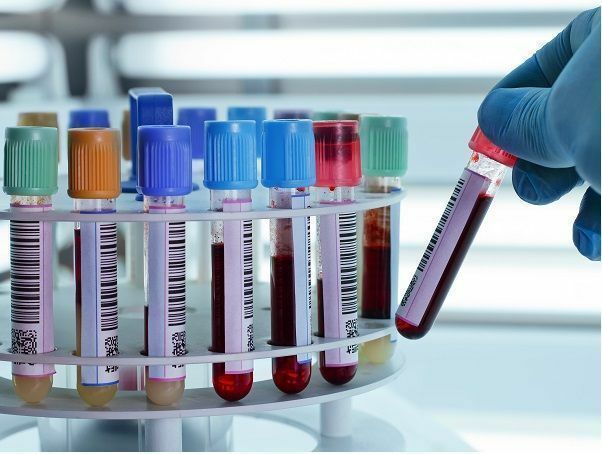 Our fully equipped, automated laboratory facilities provide consistent quality and rapid standard hematology, coagulation, clinical biochemistry and urinalysis determinations. 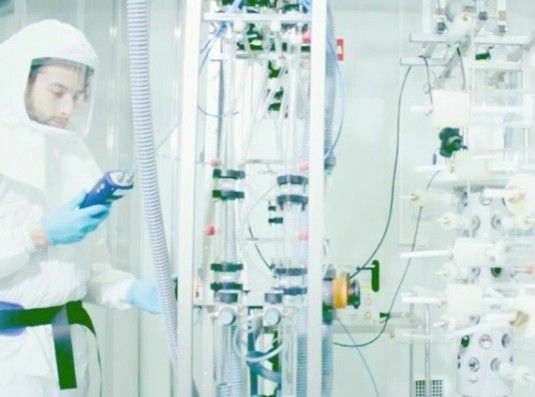 We can provide you with specialized laboratory services to meet your particular development needs for assays or biomarkers for other specific safety studies. Our state-of-the-art necropsy and anatomic pathology labs and selected partners are staffed by some of the best trained technicians and most experienced, board-certified toxicologic pathologists who can offer anything from routine procedures to highly specialized methods to support your nonclinical development program. 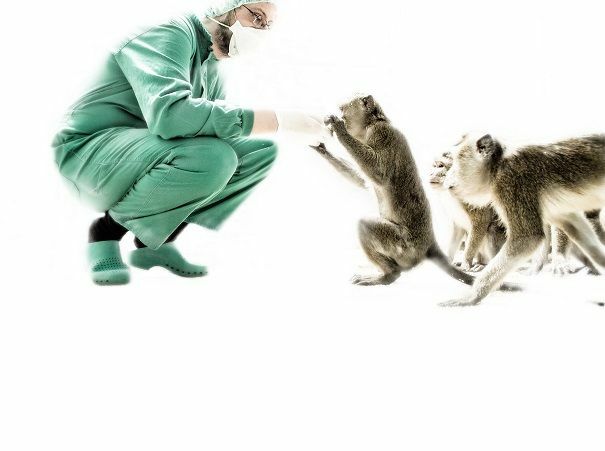 Our in-house team of veterinarians ensures that animal welfare is paramount and is fully committed to the principles of the 3Rs (replacement, reduction, refinement).